A report commissioned by French president Emmanuel Macron and written by Bénédicte Savoy of France and Felwine Sarr of Senegal recommends that any artifacts taken without consent from Africa and sent to France be permanently returned if their countries of origin ask for them. 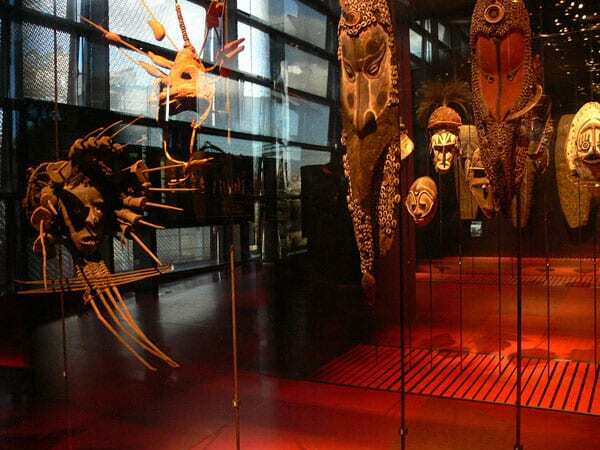 Macron, however, stopped short of implementing that recommendation, instead ordering only that 26 items be returned immediately to Benin from the Quai Branly Museum and that the cultural treasures of sub-Saharan Africa be made accessible in Africa not only through restitution, but also through exhibitions, exchanges, and loans. He also calls for an international conference on the matter early next year. The report specifically advises against temporary restitution measures such as long-term loans. He recognized that Macron’s announcement would “intensify the debate” about access and would contribute to “the next dimension of cooperation” as African countries develop their cultural and museum infrastructure. Sometimes, especially when receiving art donations with uncertain value, it pays to take a financial look before you leap, as a small Oakland nonprofit learns the hard way.